12 Steps to care for your fur garment. For Anyone who LOVES a GREAT Fur! 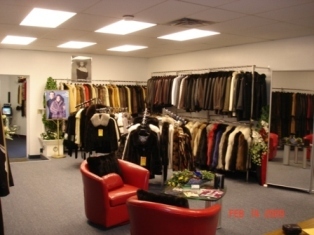 The end of Winter is near... Do you have a place to properly store your fur garment. Call us TODAY to schedule your PICK-UP!